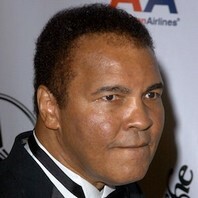 Born Cassius Clay, he became a boxing icon as well as a peace activist and a philanthropist. He was known as "The Greatest," recording 56 career wins, 37 of them by knockout, in his 61 professional bouts. How much is Muhammad Ali worth?